The Rubik’s Cube is a 3D mechanical puzzle invented in 1974 by Hungarian Erno Rubik. PATONG, PHUKET: Fingers will be busy in Patong on the afternoon of April 5, when Jungceylon hosts Phuket’s first-ever Rubik’s Cube Speed Challenge as part of its International Toy Festival. Anyone capable of solving a 3x3 Rubik’s Cube in under three minutes is invited to register at the Toys “R” Us booth in the Port Zone at Jungceylon from March 30 to April 4. Great prizes will be available to those who have mastered the little plastic cube, which has caused so much frustration to so many over the years. Competition is expected to be light, as Patong is not known as a center for intellectual achievement and many local residents sleep well past the 1pm starting time. YouTube - World's Fastest Speed Solving Rubik's Cube! There was a big craze of these with the kids where I'm living about a year ago. Instead of solving them though, they'd take off the individual cubes or stickers and change them. The Thai way of doing something. I can do it in about 3 minutes. You'll need a modded cube to do it really quick. Its taken me about 25 years so far still can't do it. Jaysus, ain't that the truth! I preferred this Rubik's invention. The Cube did my head in. 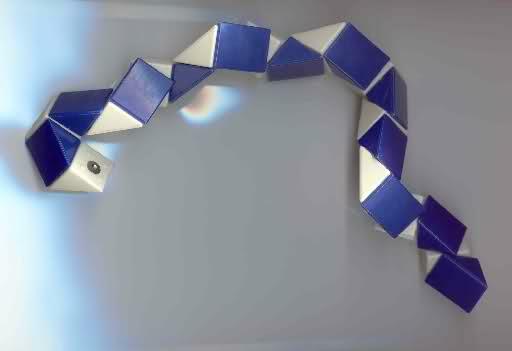 My younger brother had one and could solve it in a minute or two. So I threw it into a Halloween bonfire. have to admit.....i simply don't have what it takes to solve complex puzzles. the damn thing drove me to drink! 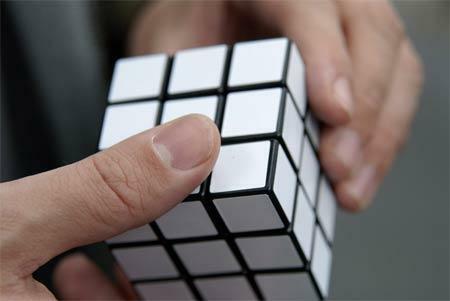 The original Rubik's Cube was 4x4x4. The one in the competition is only 3x3x3. No it wasn't. 3x3x3 was the original, although you can now gey 4x4x4 and 5x5x5. the damn thing drove me to drink!